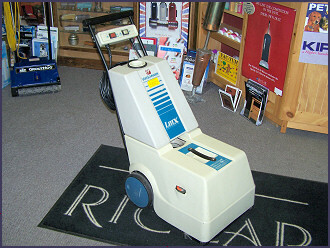 Have a Carpet that needs cleaning? Double Bubble will professionally clean your carpet to bring out the old luster and transform your carpet into one that is fresh and clean. 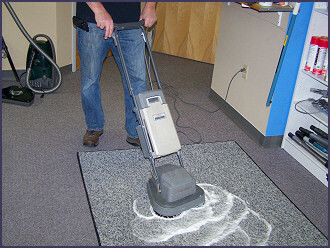 Simply bring your carpet to The Vacuum Store and we will schedule your cleaning.